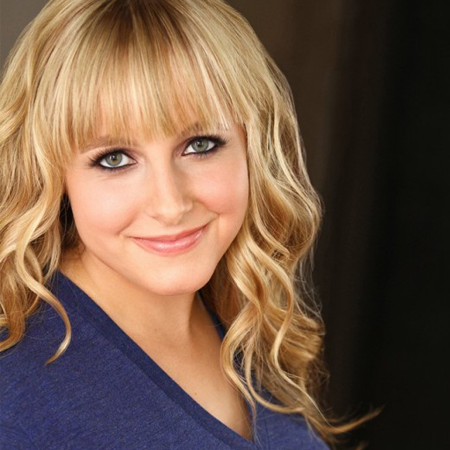 Andrea Libman has over 20 years’ experience as a voice-over actor. She’s held many roles on a variety of TV series such as Madeline in Madeline and The New Adventures of Madeline, Emmy in DragonTales, and Cathy in Monster Buster Club. 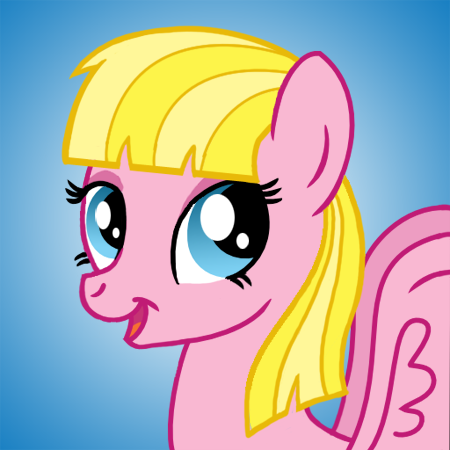 Recently, she’s played Lemon Meringue, Pupcake and Princess Berrykin in Strawberry Shortcake’s Berry Bitty Adventures. 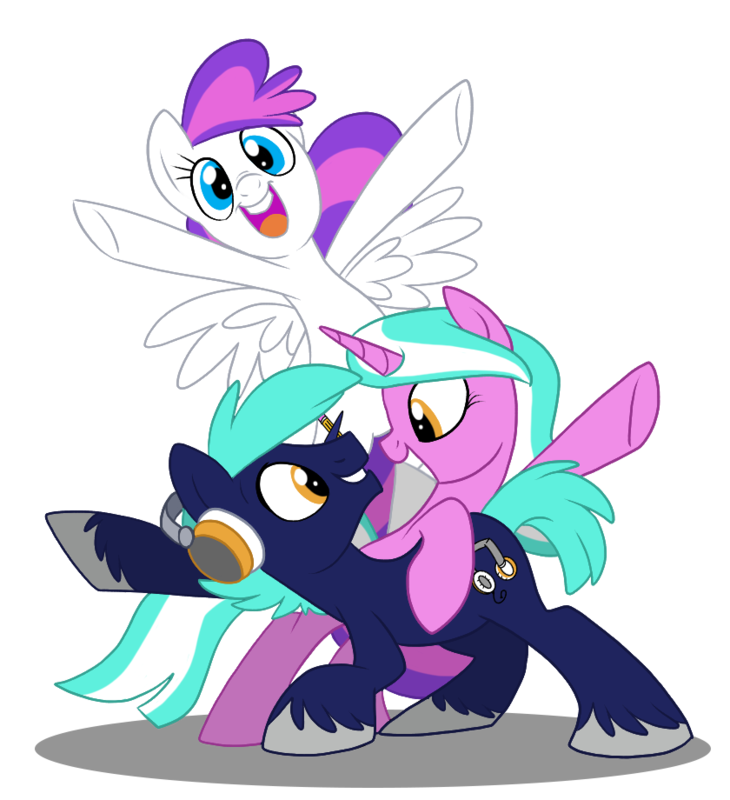 Andrea is the recipient of the Union of BC Performers Award for Best Voice for her portrayal of Pinkie Pie and Fluttershy in My Little Pony: Friendship is Magic.